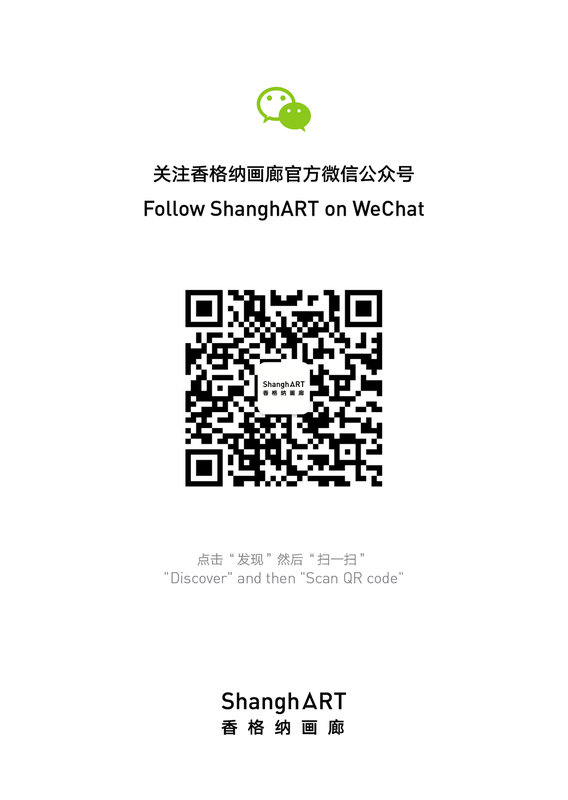 From November 17, 2012 to January 2, 2013, “MadeIn Company” will partly relocate in the Minsheng Art Museum, entirely revealing its practice. During this period, MadeIn Company’s office, including research and administration department as well as Art-Ba-Ba working area, exhibition space, production rooms will all move to the museum. Employees will carry on their daily work, creating and producing under the eyes of viewers. Established in 2009, this famous contemporary art creation corporate has become a real company, a social machine with all the complexity it implies, a multi-event, multi-production that continuously raises new topics. MadeIn Company became a certain art phenomena, a “social installation”, whose real structure and practice will be directly experimented by the public. For two months, an interface will be created within this context between the company and the spectators, results of this interaction will be discovered after the opening.